Strengthen your ability to manage all aspects of your team and help them produce at their full potential. Group discounts are available – please contact us directly. A recent survey found that 83% of organizations say it is important to develop leaders at all levels and 89% of executives believe strengthening organizational leadership is a top priority. 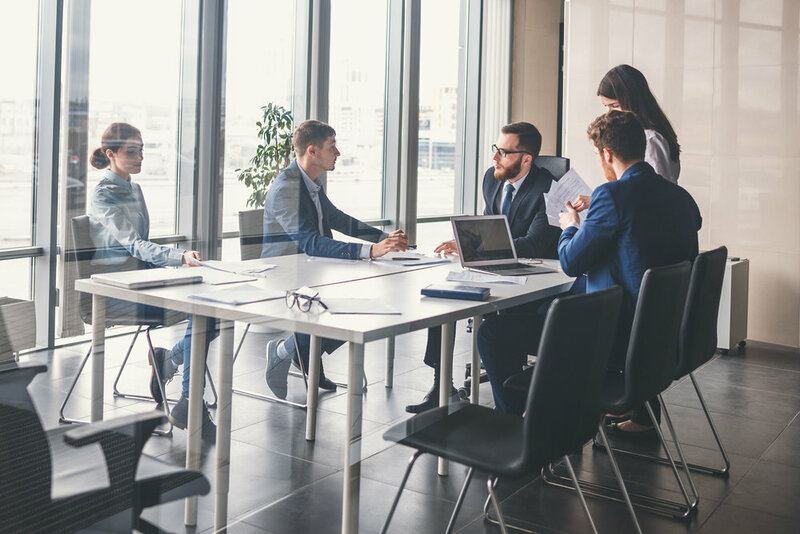 As organizations look to strengthen their teams and develop internal talent, you may find yourself shifting from a high performing contributor within your team into a larger management role. Making the transition from doing work yourself to managing others can feel overwhelming. This program will help minimize the stress and walk you through the process of management by targeting five specific areas. You will learn to successfully handle staff, projects, performance, conflict, and even yourself as you evaluate and continuously improve your effectiveness as a manager. Develop self-awareness regarding your managerial skills and display attentiveness to your employees. Demonstrate consistency in your values, attitude, and behavior. Identify when and how to appropriately exercise mental flexibility. Display humility and confidence in your decisions as a manager and show confidence in your employees. Ensure that employees maintain focus. Encourage employee satisfaction and motivation by creating a fun working environment. All who attend will also receive access to course materials for a full calendar year. All topics discussed are applicable to a variety of fields and industries. Common obstacles to being a super manager. Key opposing characteristics necessary for managerial success and how to properly balance them. Increasing your self-awareness through feedback, after-action reports, and reflection. Showing attentiveness to individual employees by helping them to set career goals and tailoring recognition for achievements. Practical examples for expressing consistency in your values, attitude, and behavior. Appropriate circumstances for using mental flexibility and intelligent disobedience in the workplace. Characteristics and benefits of humility as well as techniques for demonstrating it. How to avoid micromanagement in order to show confidence in employees’ abilities. Tips for being a confident decision maker and combating indecisiveness. How to remain results-oriented and resolve performance issues in employees. Various ways to foster a fun workplace. An interactive learning setting that provides the opportunity to apply the program's concepts in a risk-free environment. A continental breakfast, lunch, and light afternoon snack. Business casual dress is required at the Become a Super Manager workshop.